HomeCINEMADo you know who arranged Renu’s second marriage? 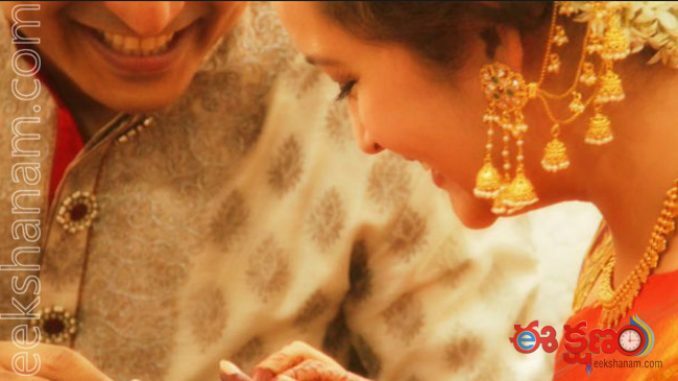 Now Renu Desai’s second marriage is being a very interesting and talking issue among all. Few days back she got engaged with a person and is ready to get marriage with him in coming days. So here the interesting point is who is behind the Renu’s second marriage and who selected him for Renu. These details were said by Renu. After the her second marriage news went viral she given an interview to a English news media. She said that her would be husband was selected by some close persons to her. She also said that he is calm, very nice. Renu Desai who is in living relationship with Pawan Kalyan in the past has said that she is not interested in living relationship again. And also said that, that is why she is getting marriage. I have spent seven years alone and been happy but something else in that period, she said. 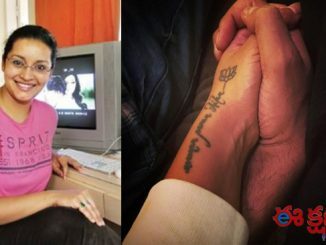 Likewise though I am not very excited I will be happy in my new life too, said Renu Desai.